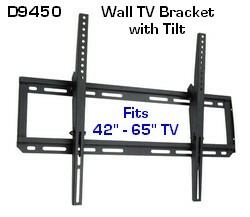 - Fits 42- 65" TVs. 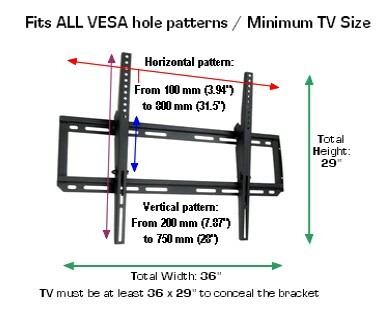 Also smaller TVs with hole patterns even under 200 x 200, but the TV's dimensions must be at least 36W x 29H to conceal the brackets. 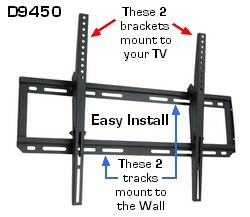 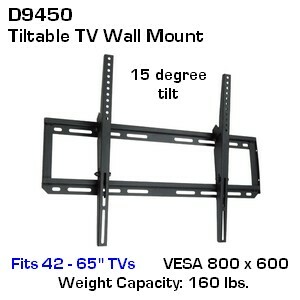 Easily and securely install your TV on a wall with this commercial-grade TV wall mount.